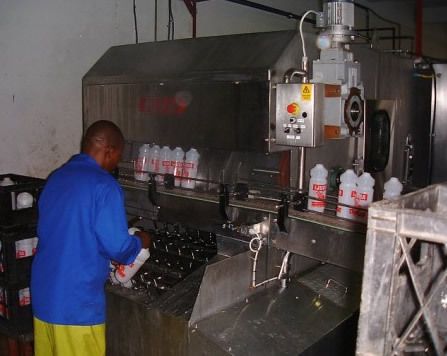 Our plastic bottle washers are purpose made machines to suit any size bottle. 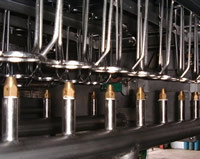 Machines have a throughput of up to 6000 C.P.H. With continuous conveyor operation. A fully Stainless Steel construction, these machines also include large access doors for easy maintenance. Variable speed adjustment through inverter. 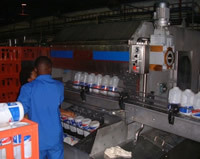 Automatic in-feed and discharge available.